Let the Institute of Food Technologists help you grow your business. 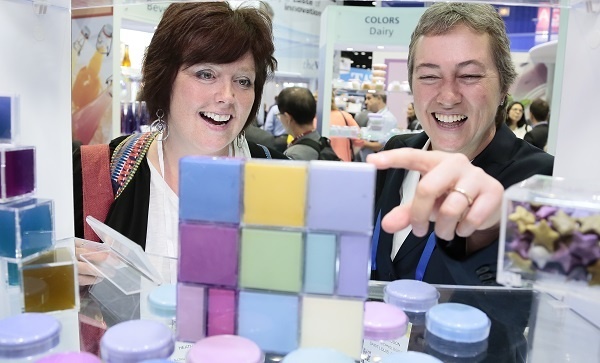 Provide your contact information to the right to receive the IFT19 Exhibitor Prospectus where you will learn more about exhibition options, the benefits of exhibiting, costs, special advertising opportunities, and more. Spaces go fast. Don't delay. 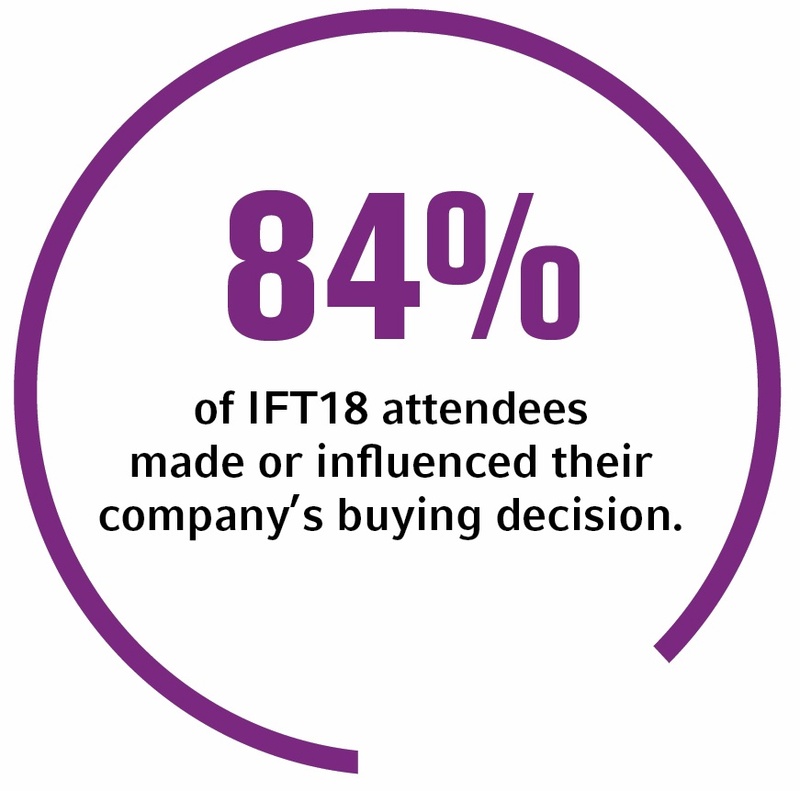 Secure your IFT19 booth today! 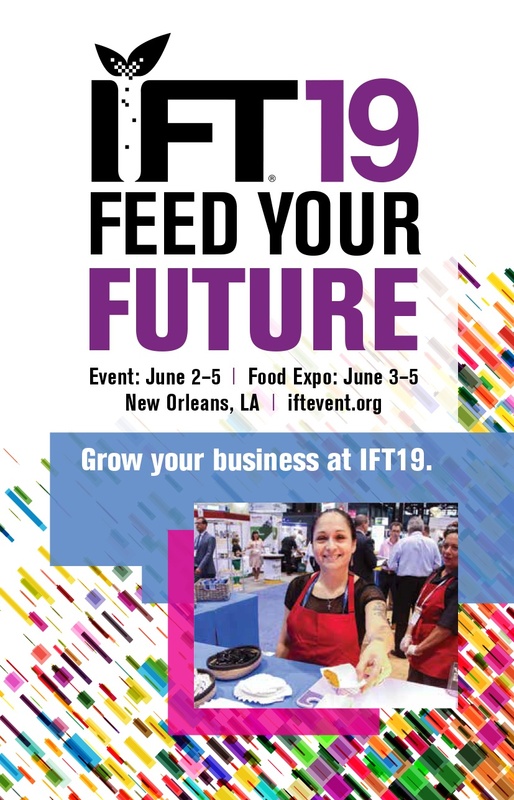 Submit the information below to receive the Exhibitor Prospectus brochure providing information about exhibiting at IFT19 in New Orleans June 3-5, 2019.